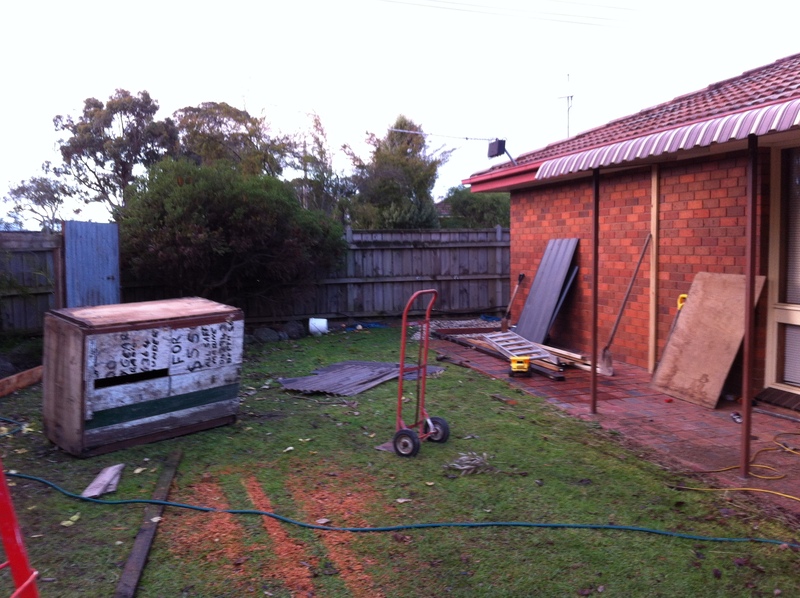 Its been ages since I posted and its got to do more with moving house than anything- now the real fun begins- how to turn my house block into something that will produce lots of food with limited space- and how to update my home to be more energy efficient in many ways- this is the journey. 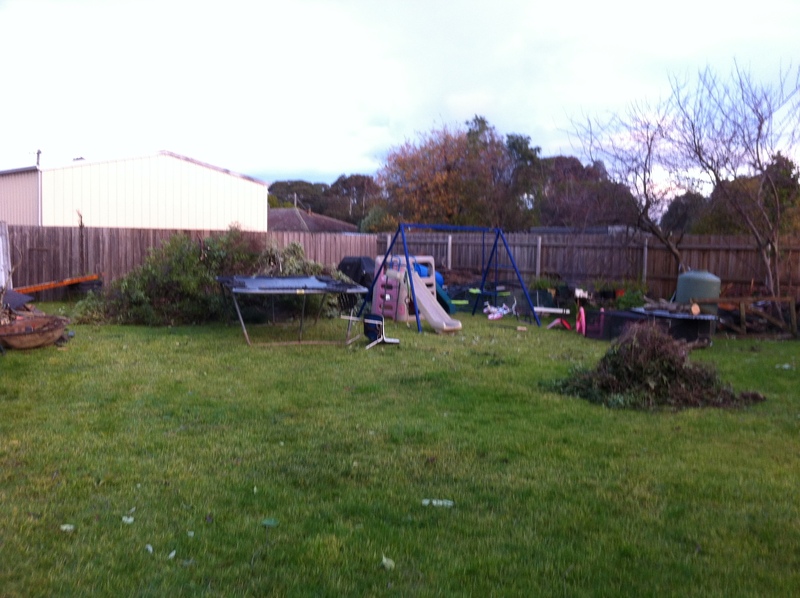 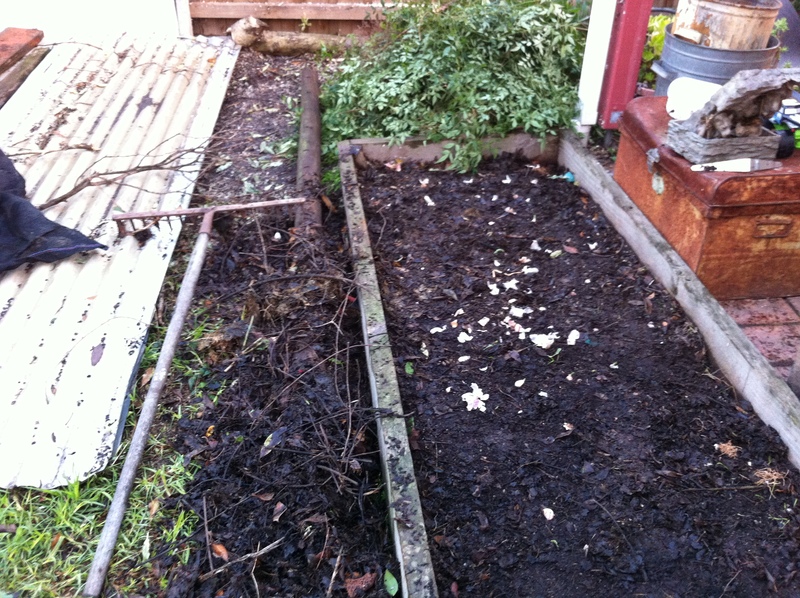 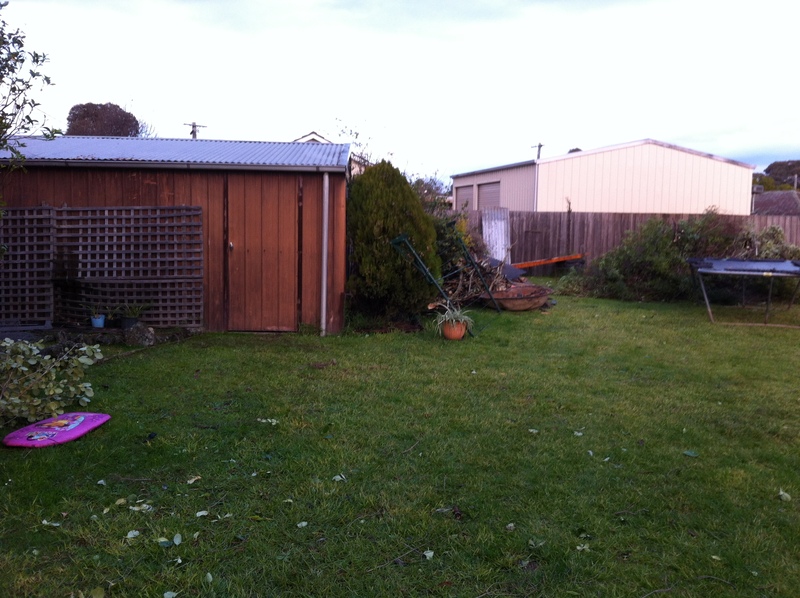 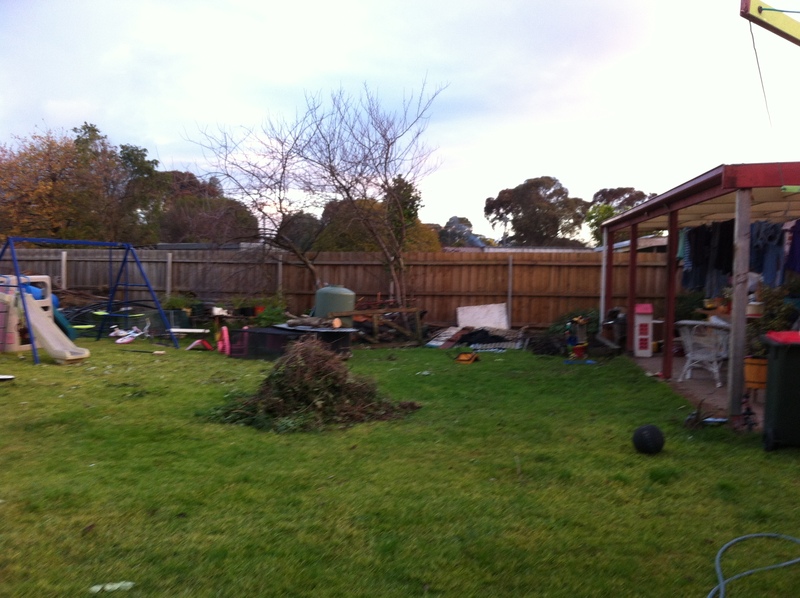 some snaps of the yard that as I update will inform you of what I am doing. 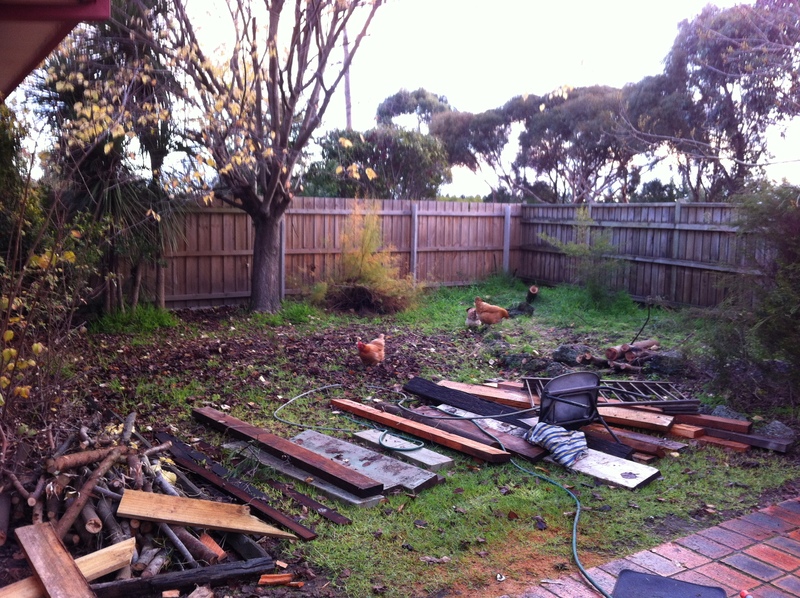 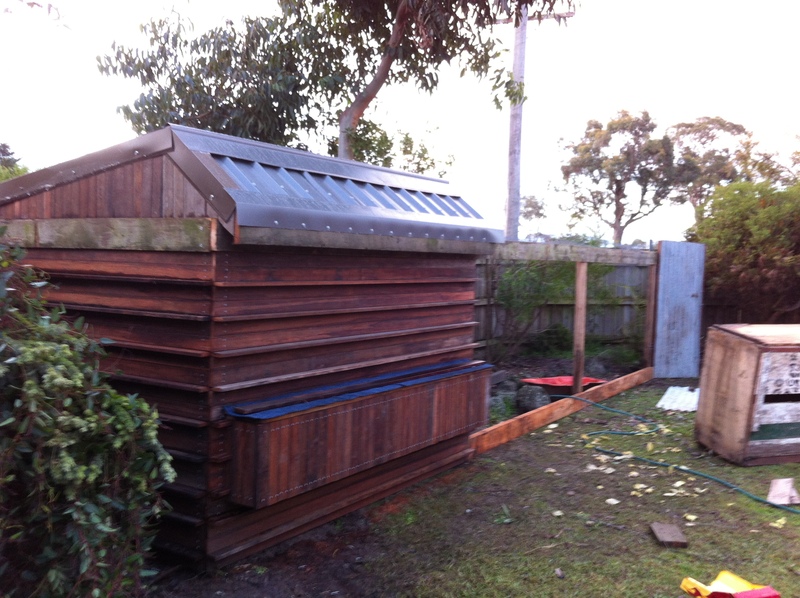 First was to build a chook house & yard- eggs and chicken meat can be easily had in a house block.